In this artwork I use a lot of Brown. I have customized an earlier work of the horse Apple. 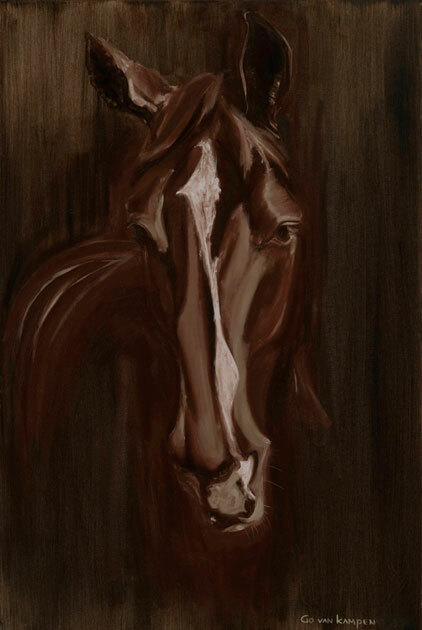 Horse, Horses, Horse Art, Horse Painting, Horse Paintings, Modern Horse Art, Abstract Horse, Digital Horse Art, Equine Art, Equestrian Art, Hippique, Horse Apple Warm Brown by Go van Kampen.